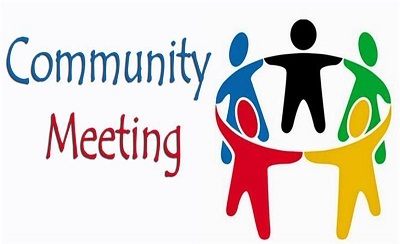 You are invited to The Font Hill Neighborhood Association Annual Membership Meeting. Come to meet your Community Board, Come to meet some of your neighbors. We will have a year in review with photos from our neighborhood events before the meeting. Promote Community Spirit and Good Will in our neighborhood.